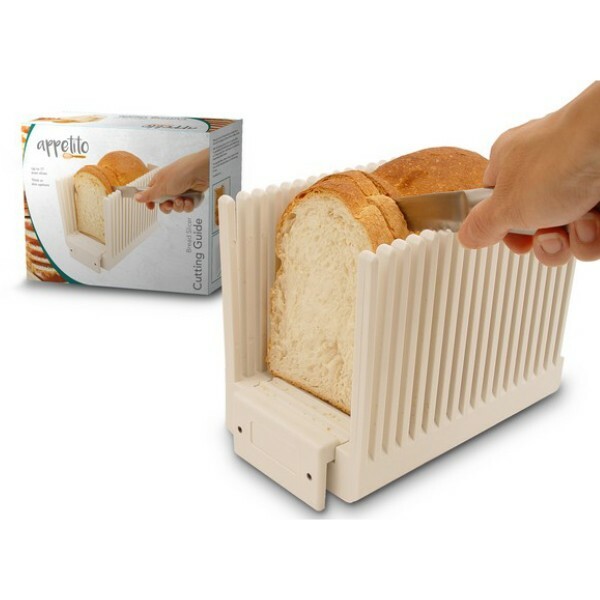 Slicing your delicious home made loaves of bread has never been easier with the Appetito Bread Slicer Cutting Guide. 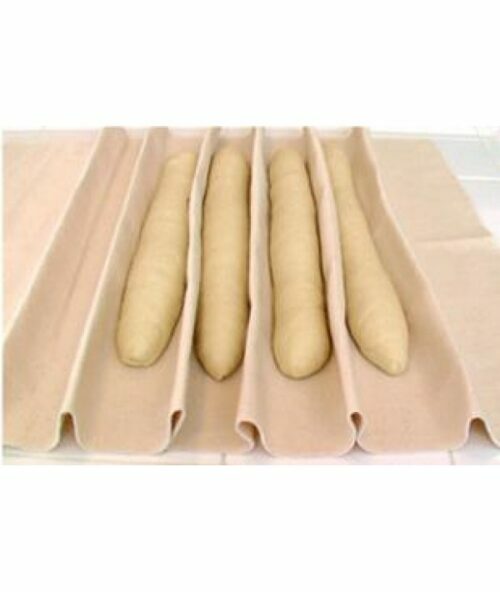 With two slicing options, thick for toast and thin for sandwiches, the knife slicer guide allows for up to 17 even slices (5mm thickness) and is perfect for breadmaker-baked loaves. 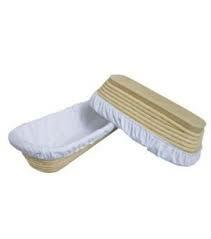 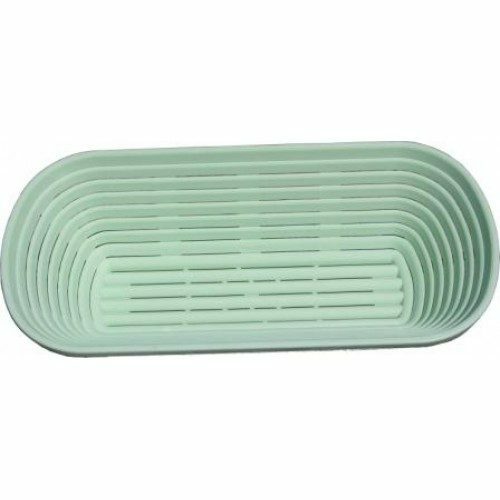 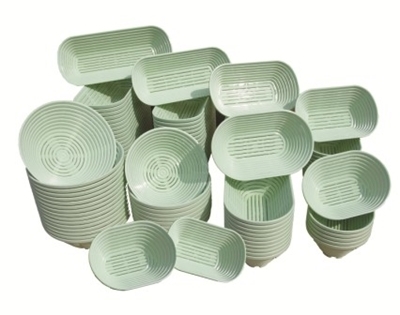 The Appetitio Bread Slicer Cutting Guide is made from durable foodsafe plastic and folds for easy storage.